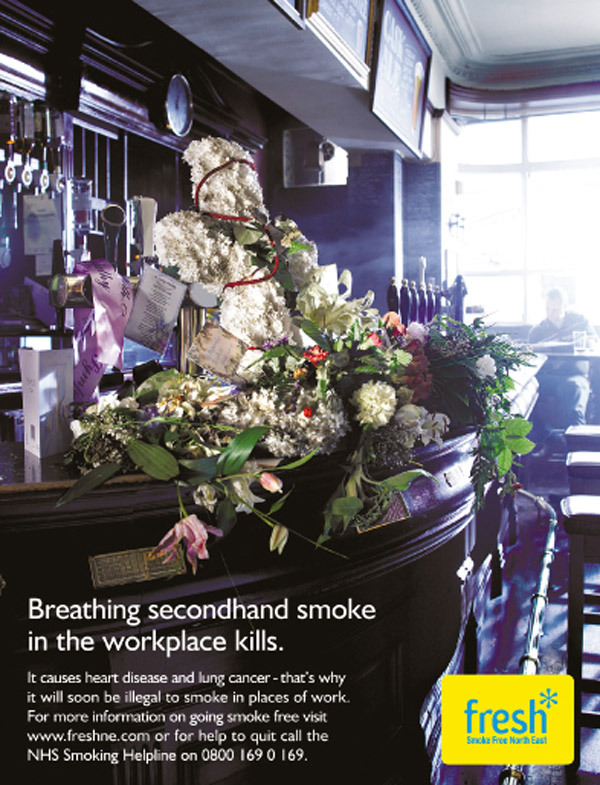 One in every two smokers die early from smoking related illnesses. 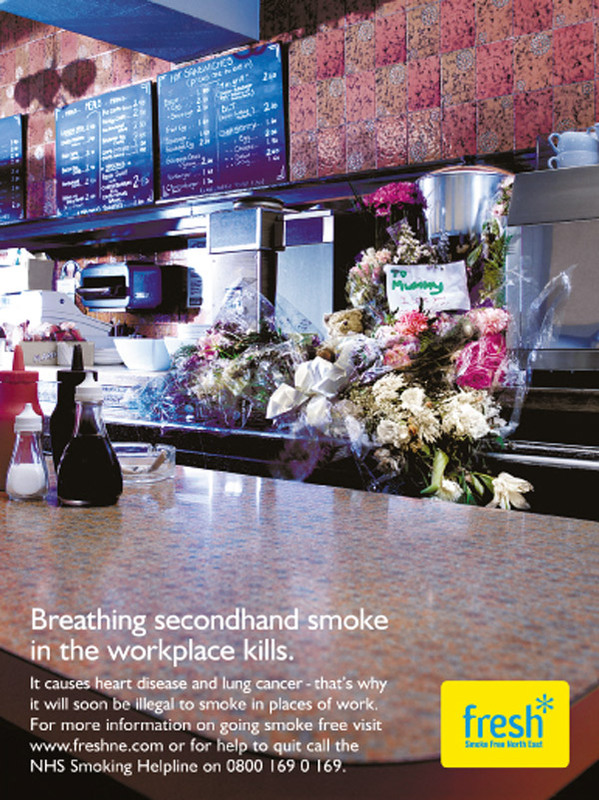 This was the stark message that our latest integrated campaign set out to deliver to 460,000 smokers and their families in the North East. We tackled the issue for Fresh with a powerful emotional TV treatment that showed the impact on family life that a parent would have if they were to become terminally ill as a result of their smoking behavior. Our challenge was to create a new health campaign based around a cruel and lingering disease that destroys the lungs. The “Every breath” campaign aimed to highlight the long-term effects of smoking-related chronic obstuctive pulmonary disease (COPD), in a bid to encourage more people to quit smoking. It spawned lead stories on regional news programmes. Awareness of the campaign was strong with recall achieving well over the normal health campaign benchmarks. 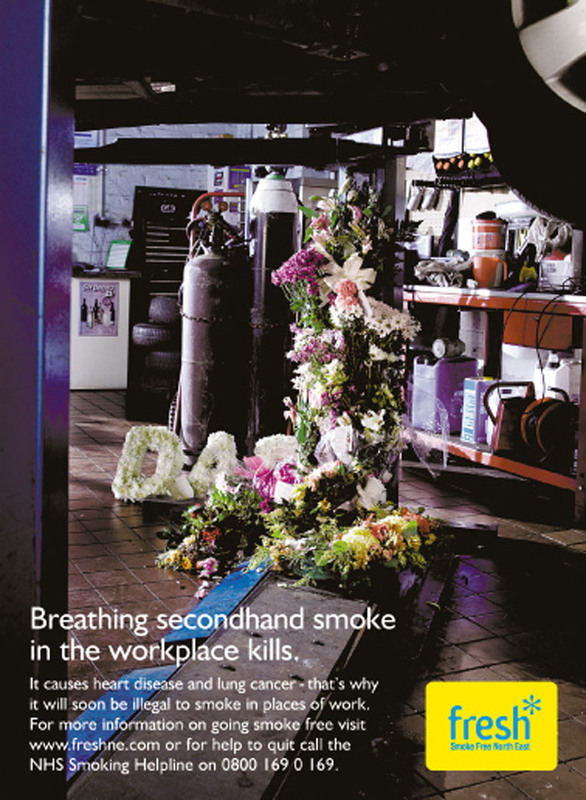 The overall campaign contributed towards a record increase in people seeking support to quit, was nominated for a Roses award and won a CIPR silver for Best Integrated Campaign. 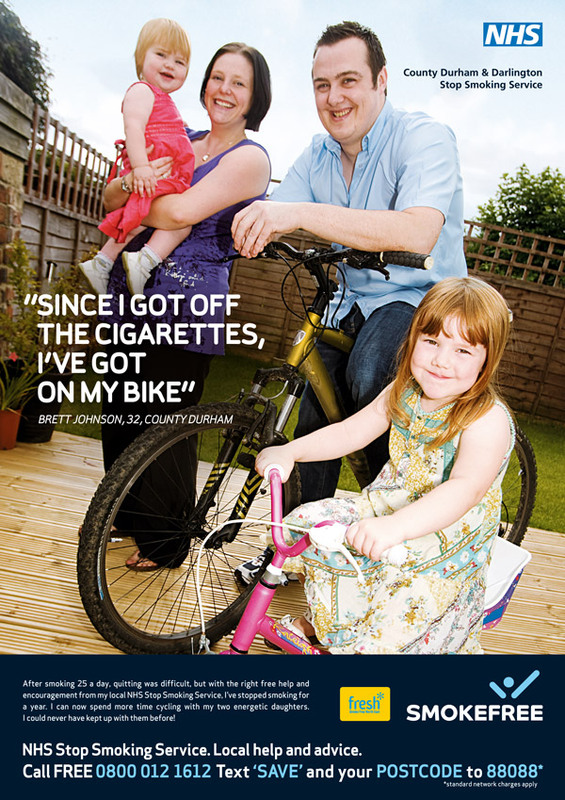 Smoking is still our biggest killer – claiming the lives of 5,500 people in the North East every year. 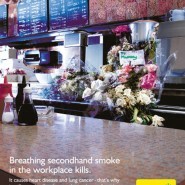 Fresh wanted an identity, brand and positioning to highlight the dangers of smoking and breathing second-hand smoke. They wanted to promote the ultimate outcome: a smoke free North East. Our brand was different, positive and uplifting, bringing a fresh look to a serious issue. 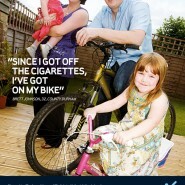 The aim of this quit campaign was to put a friendly face on the local stop smoking services and the people who use them. It had to raise awareness of the services and be lead generating. The campaign was developed to focus on real life quitters and demonstrated the benefits of giving up smoking. It gained huge interest from the region’s media which gave the campaign PR longevity. The campaign delivered over 2,700 leads to the stop smoking services, created 7,700 engagements with the public and 45% of those who saw the campaign said they had changed their smoking behaviour. 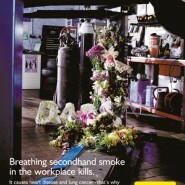 The campaign was subsequently rolled out nationally along with a 10 year anniversary stop smoking services publication. 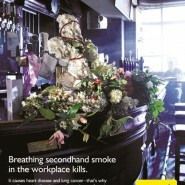 This campaign was launched in the period prior to England going smokefree in places of work. It was the first time Fresh had used regional TV as part of their overall integrated approach. The North East was the most compliant region to the new smoke free law (97% of all businesses) and the campaign was nominated for a Roses award.